First thing's first: Zoho Cliq is affordable. In fact, you might just get what you need for free. The free tier allows up to 50 channels at up to 50 users per channel along 5GB of file storage, two-factor authentication, and single sign-on capability. If you want more channels, more participants per channel, unlimited storage, or more granular permissions control, you can upgrade for just $1.80/user. Competitors charge $12.50/user or more for the same feature set. 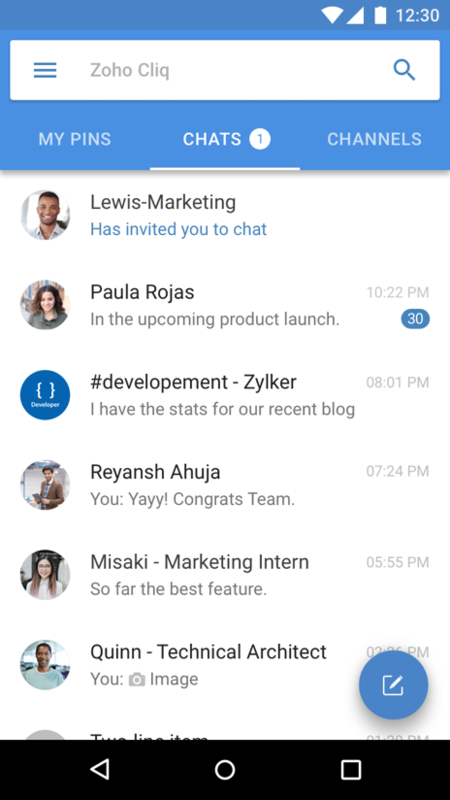 On Cliq, you can organize your team's conversations by topic with channels. Maybe you'll have a general channel for off-topic chatter, a channel for the IT team, and so on. Of course, you can also have private 1-on-1 chats as needed. The interface even allows you to have several channels open at a time for maximum efficiency. While you can stick to just one pane at a time, you can also go up to three. 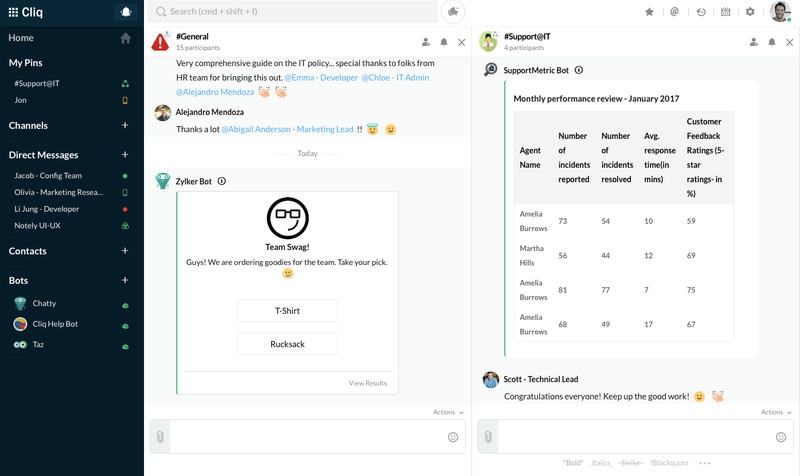 Even if most of the chatting goes on in a single channel, it can be very helpful to have other channels, maybe those where most of the activity comes from bots, open to view activity in a live feed type of environment. In addition to team members, you can have bots in your channels to provide information on an automated basis. 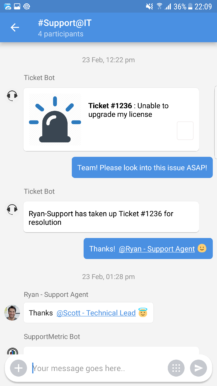 For instance, using the Pingdom integration, you can have a Pingdom bot post to the chat immediately whenever one of your servers goes down. You can also integrate with Github to have a bot notify you of pull requests, issue reports, and so on. 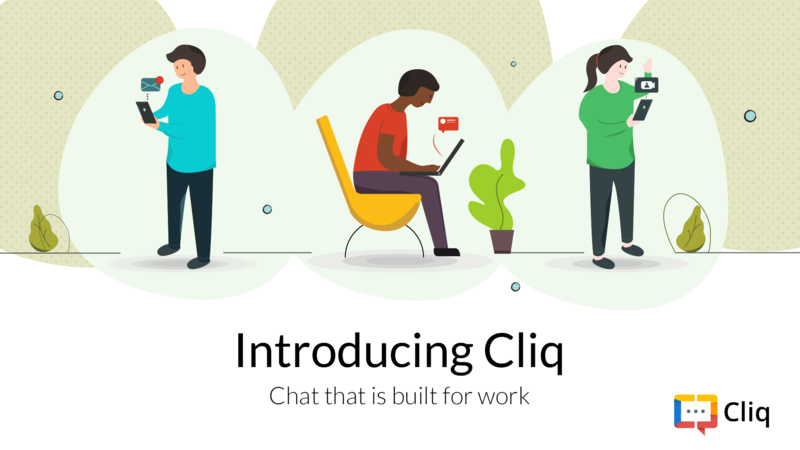 Needless to say, other Zoho services communicate very well with Cliq, too. The bot possibilities are too numerous to list, but they will become a major part of your workflow once you get started. And Zoho Cliq enables you to communicate with more than just text. Along with a number of fun emojis and reactions, it is designed with file sharing in mind. You can share documents just as easily as you can type out a message. With Zoho Primetime, you can chat via video and voice as needed too. 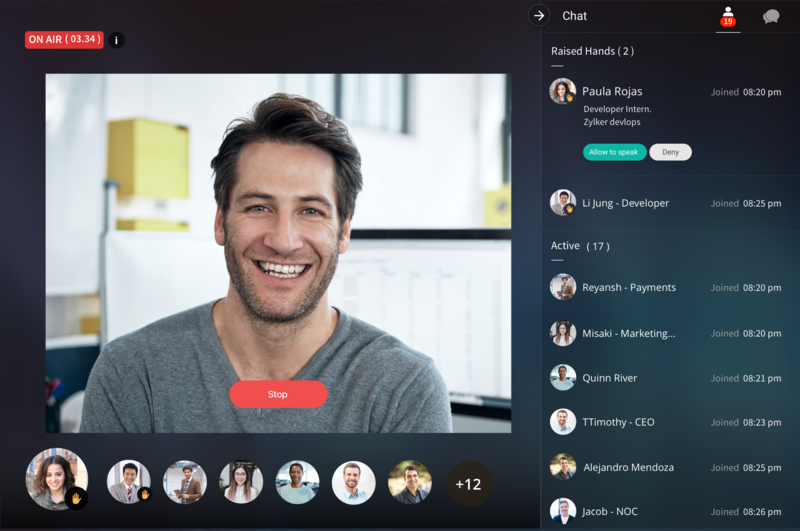 Primetime is more than just another video chat service; its integration with Cliq makes it useful for team communication, not just 1-on-1 or a free-for-all. 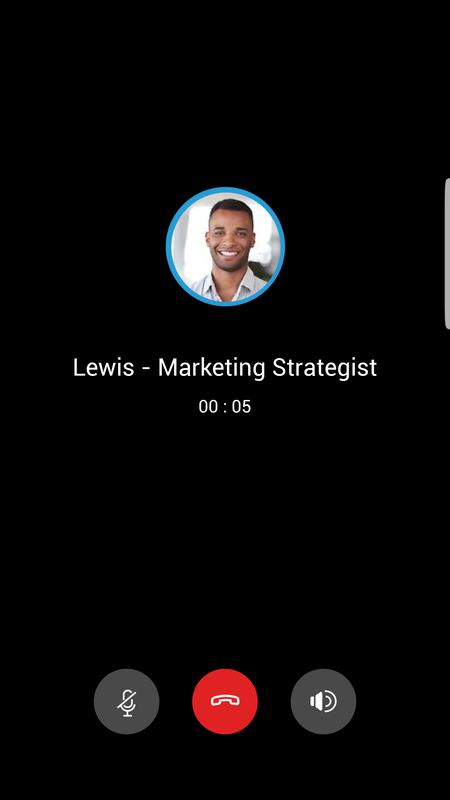 Primetime is designed to be able to facilitate video and audio chats with a larger number of people. Want to speak up but are afraid of interrupting someone? Use the raise your hand feature to let users know that you'd like to get a word in. Of course, if you're leading the discussion, you can also use Primetime to make sure that people do not interrupt you, even having permission to deny people who raise their hand. Are you and your team often on the go? The Zoho Cliq Android app lets you move seamlessly from the desktop to mobile. Android integration also means Android Auto compatibility: While you're driving, you can keep the conversation going with voice calls. You can also use Android Auto to share your location to help your team keep track of where you are. If your team is using Slack already, you might be wondering whether you'll be able to manage a conversion to Cliq. 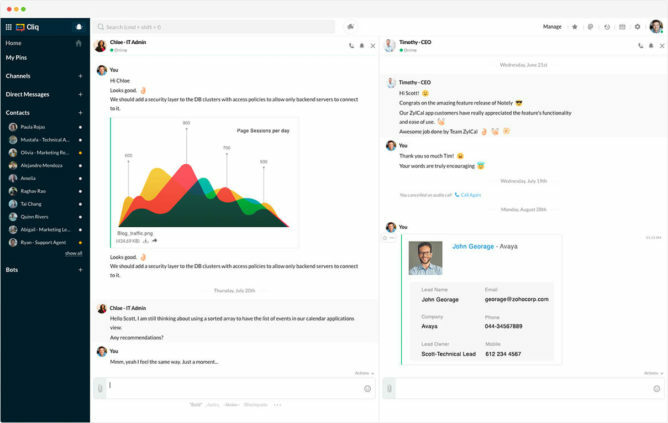 Don't worry: Zoho Cliq can migrate all your Slack data, including your channels and chat history, with just a few minutes of work. That means you can start saving money and enjoying the Zoho Cliq experience without missing a beat. To learn more, visit Zoho Cliq's official site.